All of our rooms feature our plush Hyatt Grand Bed®, media and work centers, a 42" HDTV, and Cozy Corner with sofa or sofa-sleeper. Forget something? 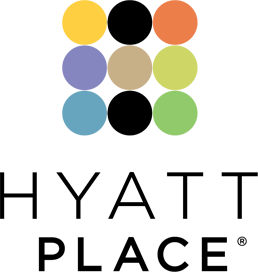 Odds & Ends has you covered with must-have items you can buy or enjoy for free. Explore our room types below or enter your dates to view available rooms for your stay. 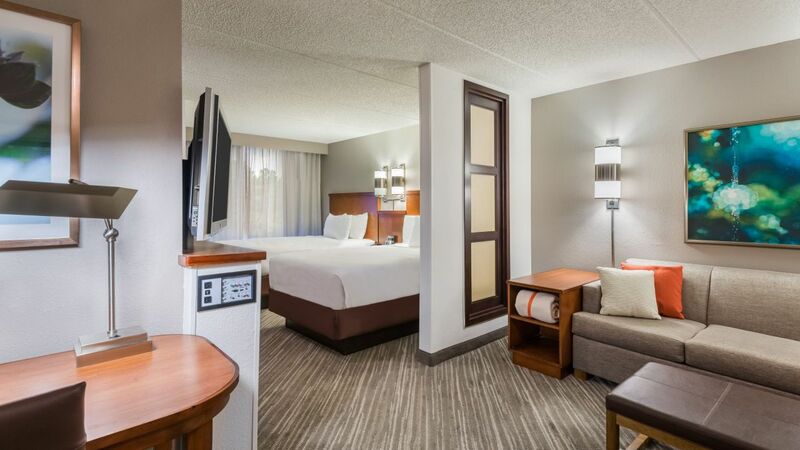 Rooms should always feel, well, roomy and we made no exception here with our ADA accessible rooms featuring separate sleeping and living areas, including two double Hyatt Grand Beds® and our Cozy Corner (no sleeper sofa). 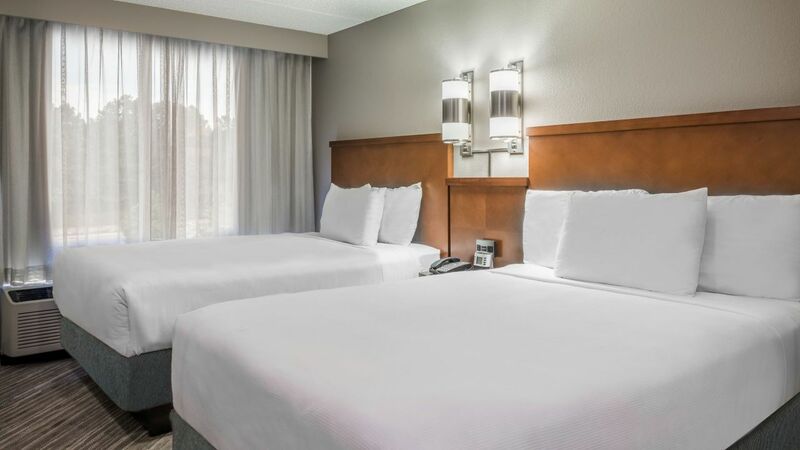 Rooms should always feel, well, roomy and we made no exception here with our ADA accessible rooms featuring separate sleeping and living areas, including one king Hyatt Grand Bed® and our Cozy Corner (no sleeper sofa). 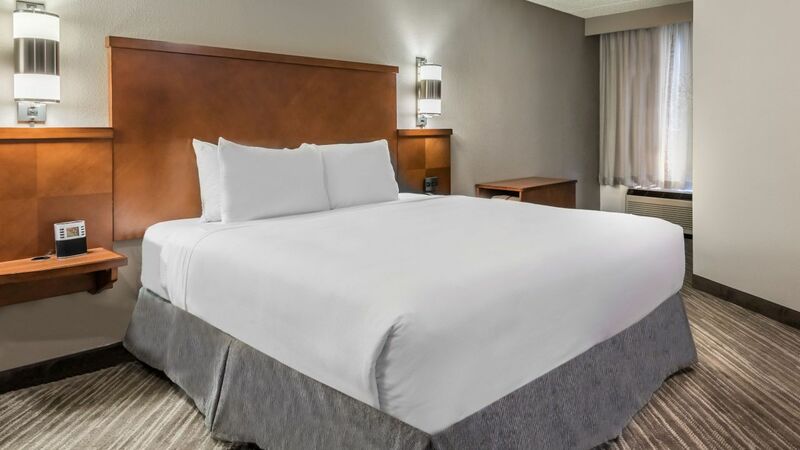 Enjoy our high floor spacious guestroom with separate sleeping and living areas, including one king Hyatt Grand Bed® and our Cozy Corner with sofa sleeper, perfect to sit back and relax. 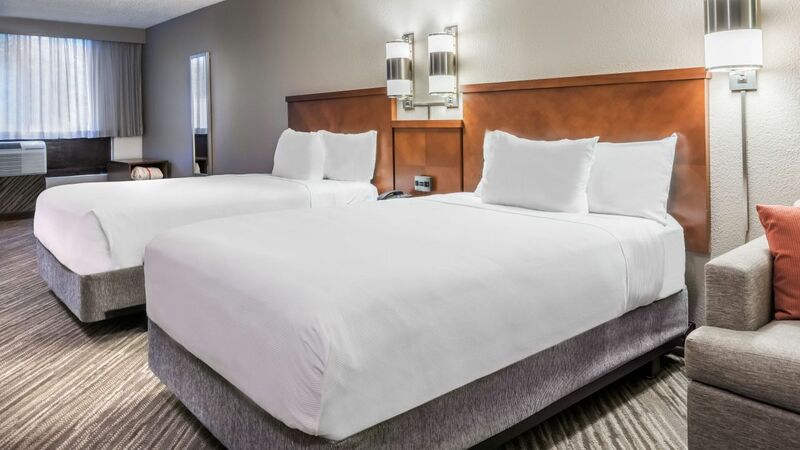 Enjoy our high floor spacious guestroom with separate sleeping and living areas, including two double Hyatt Grand Beds® and our Cozy Corner with sofa sleeper, perfect to sit back and relax. Rooms should always feel, well, roomy and we made no exception here with separate sleeping and living areas, including two double Hyatt Grand Beds® and our Cozy Corner with sofa sleeper, perfect to sit back and relax. 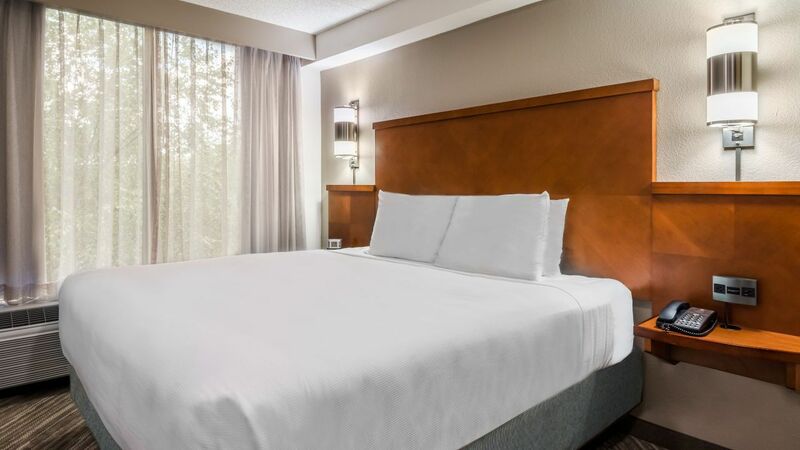 Rooms should always feel, well, roomy and we made no exception here with separate sleeping and living areas, including one king Hyatt Grand Bed® and our Cozy Corner with sofa sleeper, perfect to sit back and relax.